With a stay at Pullman San Francisco Bay in Redwood City (Redwood Shores), you'll be within a 15-minute drive of San Francisco Bay and San Mateo County Event Center. 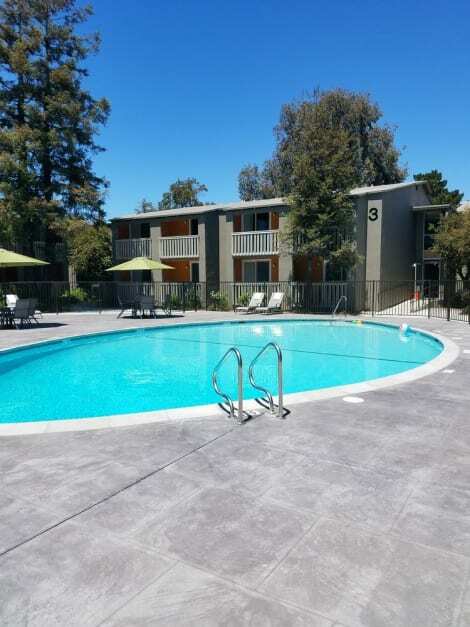 This 4-star hotel is 9.3 mi (14.9 km) from Facebook Campus and 12 mi (19.3 km) from Stanford University Medical Center. 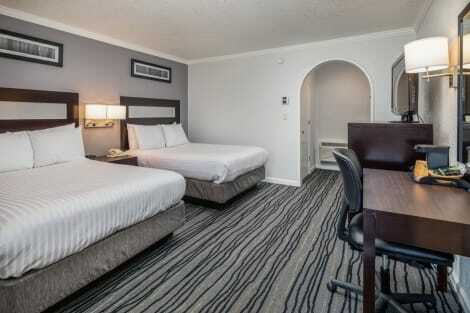 lastminute.com has a fantastic range of hotels in Redwood City, with everything from cheap hotels to luxurious five star accommodation available. We like to live up to our last minute name so remember you can book any one of our excellent Redwood City hotels up until midnight and stay the same night.